Below, a very basic (I do mean VERY basic) list of resources in case you’re interested in exploring the real stories behind the film. This has already been published on the Dark Discussions website here (and in fact I still owe them a couple of resource lists for other films), but I figured I’d put it here too. It’s always fun to explore beyond any film! 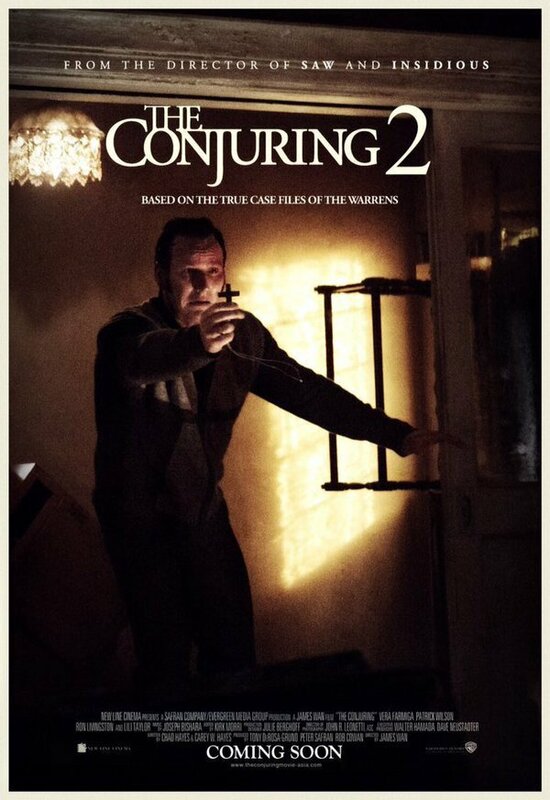 Here are some of my favorite resources—books, documentaries, and websites—for more information about subjects covered in The Conjuring 2. There’s so much more out there, but this will get you off to a good start. Posted on June 27, 2016, in Dark Discussions - Film Talk, Horror Movies, News and tagged Amityville, Dark Discussions, Ed and Lorraine Warren, Enfield Poltergeist, horror movie podcasts, Nathan Schoonover, Ouija boards, Phillip Perron, The Conjuring 2. Bookmark the permalink. Leave a comment.